AmericanFlags.com carries handheld U.S Army flags in two popular sizes. 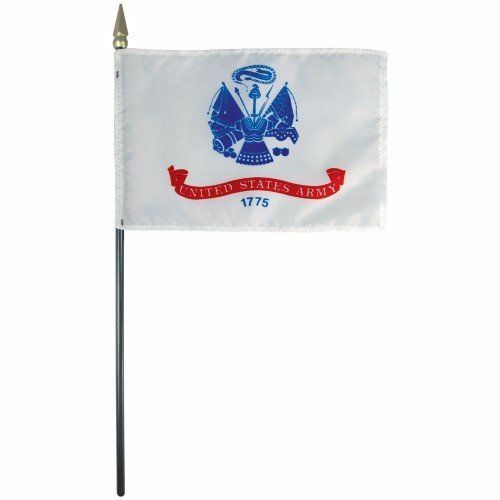 These flags are carefully executed according to military specifications and are made of high-grade polyester. These Army flags are perfect for parades, ceremonies, events, or gravesites.